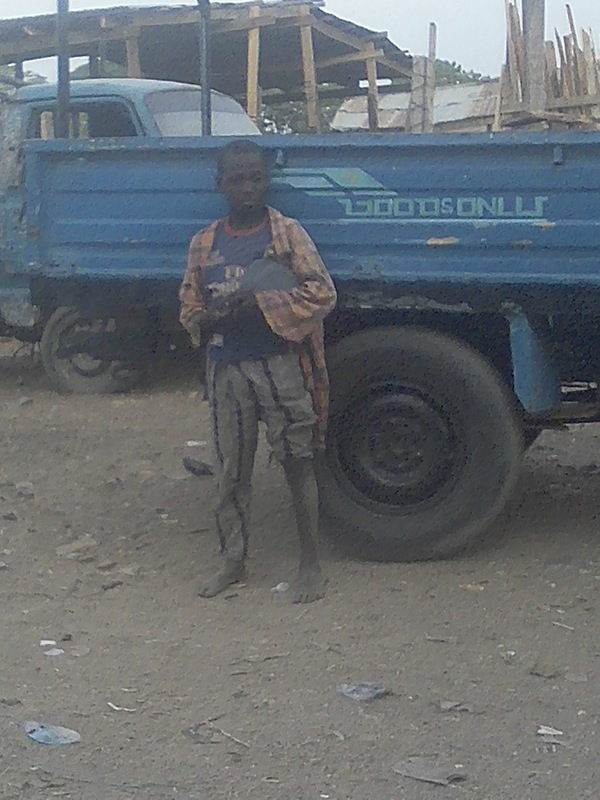 1- Poverty; poverty is one of the biggest problem that caused children not to attend schools in northern Nigeria, their parents can't take all their responsibilities, children hawk to feed themselves , as soon as a child reached the age of three to four years he/she will be sent out to the markets, packs, roads side and streets to hawk and get money to feed him/herself and even bring some money to their parents at home instead of going to school, as a result of that most children will not have time to attend school during their primary school going age which is the most important stage of education. ﻿2. Inadequate qualified teachers: in Nigerian schools mostly at the basic stage, some teachers are not qualified to teach, they considered teaching as a business or a source of money not as profession, their main target is to receive salary not to train the young ones, some teachers in Nigerian primary schools did not even attended school, they only try to learn how to read and write, and they will be employed knowingly by politicians or unknowingly to start teaching. Such teachers enter classes only to chat and play with children, and close at the end of the school hours, as a result of that children spent their primary school time knowing nothing, which cause serous challenges to them while furthering their education, some children will even stop going to school from the basic because they are scared of the challenges they may face while furthering their education. 3. Illiteracy; most parents in Africa did not attend western education, therefore they don't take it very important, they don't think it is a problem when their children are not going to school, they take school as optional, they only take their children to school when they have excess money. ﻿4. Lack of government support: In africa, most especially in the northern Nigeria government have less or no concern on young children's education, governments only provides school's buildings and teachers, but they don't care if the children are going to school or not, and in term of supervision government only employ teachers but no good supervision, government don't care if the teachers are working hard or not, and teachers are not well screened before they are employed to teach, that is why unqualified teachers are employed into the teaching profession especially in the basic level. In Nigeria nowadays not only those that passed through educational training are employed as teachers everybody can be a teacher as long as he/she attended school, He/she would just decide to teach, and this problem can only be solve by government. 5.Environmental problem: In most of primary schools in northern Nigeria overcrawdness is one of the problems that makes learning not suitable, a classroom that can contain twenty pupils will be filled with more than one hundren pupils or even two hundred pupils in some schools. As a result of that it will be difficult for a teacher to control the class, there for some of the pupils will end up playing instead of learning, and if the teacher is not well qualified he/she will be confused of the method to be apply in such class, the pupils will end up knowing nothing but wasting their time of primary school going age. 1. Provision of additional primary schools: government and communities should provide additional primary schools to the ones available, that will make learning easier and suitable compared to the present stiution, where a classroom that can only contain not more than 30 to 50 pupils, will be filled with more than 100 pupils, as a result of that the class can not be control easily by the teachers, and the teachers may not be able to apply the method that will make all the pupils in the classroom understand what they are teaching them. 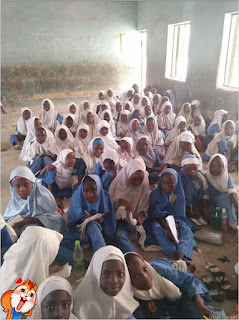 Therefore, some pupils will only be going to school to waste their time, to solve this problem of over population in primary schools both local government, state government and federal government with the help of the community groups and world organizations should join hand to provide more primary schools to make education better at the basic level. ﻿2. screaming and employing of qualified teachers in primary schools: before employing any teacher to teach government should make sure that he/she passed through educational training, and he/she can teach. That will help in employing qualified teachers. Teaching as a profession can only be done successfully by a person who passed through trsining. 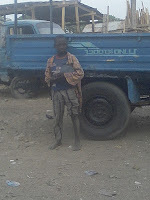 Training play a very vital role in the collapsing of basic education in northern Nigeria. And after employing the qualified teachers, they should be supervised thoroughly to avoid corrupted workers. 3. Provision of sustainable salary to education workers; in Nigeria education workers are the workers with the lowest salary compared to other workers that are working in the other ministries of government, as a result of that most of the people working in education sector don't take their work very serous, most especially those working under primary board, because they can't depend sorely on their work, their monthly salary is too small for them to feed themselves and their families, therefore when ever they are at their work in place their minds will be somewhere else, they will be eager to close and go to seek for money, so that they will add to what they earned monthly to run their lives, to solve this problem government should increase the salary of education workers especially those that are working at the basic level to improve primary education. 4. 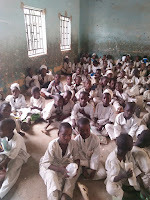 Provision of teaching and learning materials: most of the primary schools in northern Nigeria pupils sit on the floor as there are no benches and desks, no instructional materials for teachers, teachers teach up head without using any material, the only material that is available everywhere is blackboard and chalk, even if their is, most teachers don't care to use them for the pupils, therefore government should provide teaching and learning materials for primary schools and make them compulsory to be used, any teacher caught teaching without materials should be punished. 5. Support and orientation by the government: government and cooperatives including the international organizations should provide programs that will help in orienting the people especially In the villages to make them understand the importance of western education especially through media, such as radio, because radio reached everywhere both villages and cities, and primary school education should be free of charge, it will make those that are thinking of taking their children to school is a waste of money to stop, as many parent prepared taking their children to malam (almajiranci) since it is free, they will not be charged anything. Making primary schools to be free may encourage such parents.